Our Master Plan is complete! We are working through the details and are excited to be sharing the results with you! 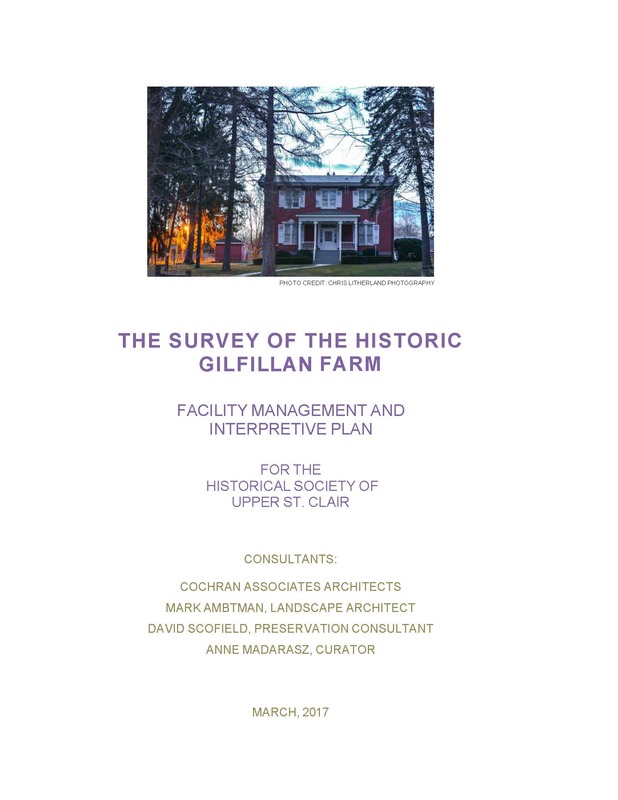 The first project to be undertaken is the restoration of the Gilfillan Farm Smokehouse. The assessment estimates that this project could cost $96,000. Fundraiser efforts are underway.